These 3 things will make lonely Gen Zers happy and successful in their workplace. Generation Z has been called the “loneliest generation,” and there’s quite a bit of data to back it up. Loneliness and isolation can actually be as harmful as smoking, so researchers are understandably interested in identifying trends that indicate their presence. So far, the findings are looking somewhat grim. A study from Cigna using the UCLA Loneliness Scale, for example, showed Gen Z had an average score of 48.3, which was the highest among the generations studied. Other research shows that Gen Zers are anxious and mistrustful. What do these findings mean for employers? There are around 61 million Gen Zers about to reach working age. By 2021, these lonely souls will make up a full fifth of the workforce. 1. Feedback should be front and center. Gen Zers may be lonely, but the news is not all bad. They want to achieve something worthwhile, and having grown up with technology, they’re very savvy in that department. Because they’re willing to work, employers can expect to see a quicker return on an investment in Gen Z employees. To spur this return, however, managers will need to give regular feedback. For Gen Zers, a yearly performance review isn’t going to cut it. In fact, 60 percent want several check-ins per week from managers. They’ve grown up with feedback easily accessible thanks to technology, and they don’t need it to be sugarcoated. In fact, Gen Zers think honesty is the most important leadership quality, and they want feedback to be honest — as long as it’s constructive. 2. Training should be mobile-friendly. Gen Zers spend almost 10 hours online each day, and about 74 percent of them got their smartphones when they around 13 years old. It’s no surprise, then, that these devices are like an extension of themselves. While one could argue that Millennials and Gen Xers are addicted to their smartphones, Gen Z has simply never known a time without them. For members of Generation Z to thrive in their workplace, it’s important to integrate a mobile component into the onboarding process. Having a multiplatform-friendly training system can help employers accomplish this, according to eLearning Industry, by allowing them to distribute online training that’s responsive. This means that Gen Zers who want to go through training on their mobile device will have a similar experience to others who complete the training on a computer. Including an option to download online training content so new hires can view it while offline will also make training more mobile-friendly — and thus more Gen Z-friendly. 3. Multitasking should be minimized. Research has shown the attention span of Gen Zers is about 8 seconds. No matter how willing they are to work, this tendency to get distracted could be a problem. Nipping it in the bud will mean minimizing the amount of time Gen Z employees spend multitasking. Some people can multitask without sacrificing the amount of attention they’re devoting to each task. Unfortunately, that’s about 2 percent of the population. For the rest of us, the quality of our work suffers drastically. Teaching Gen Zers the merits of focusing on one task at a time will boost overall productivity in measurable ways. It’s typical for the members of the next generation to be cross-examined as they come of age. Millennials have been the focus of countless articles, studies, and polls, and they’ve been called lazy, entitled, impatient, and unmanageable. By comparison, “lonely” is an attribute that doesn’t have so much judgement attached to it. As with all generalizations, some Gen Zers will defy these generalizations, even perhaps eschewing social media. 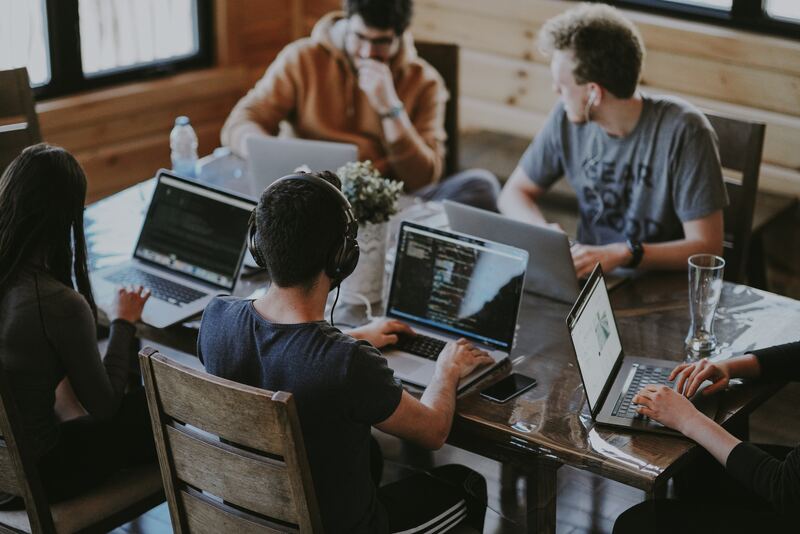 For the rest of them, the above steps will help employers make their workplaces conducive to the success of Gen Z – and to the whole organization.